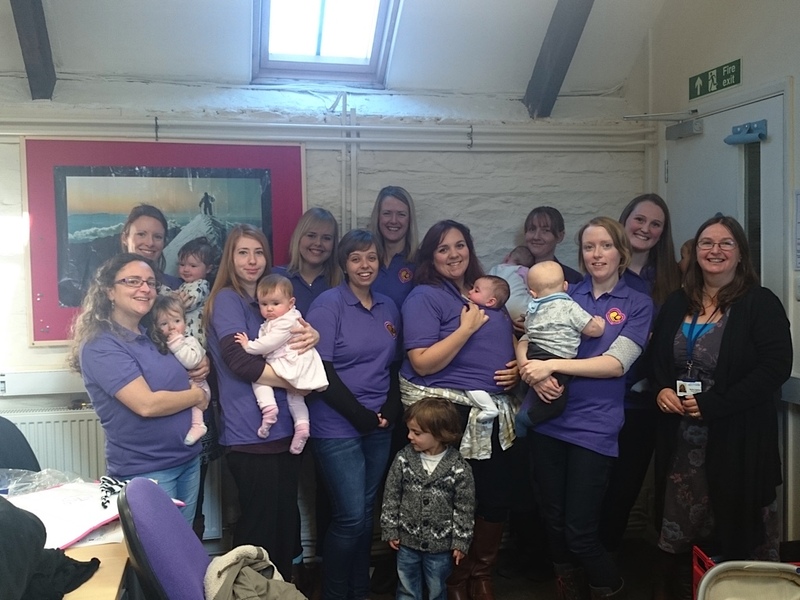 Ten new peer supporters have sucessfully completed their accredited training course and are now ready to start in their groups and in Maternity in Derriford. Congratulations to Jenny, Deborah, Nyree, Jo, Gemma, Ceri, Kelly, Bernie, Claire, and Lizzie and we look forward to seeing you in your groups soon. The next course will start on Thursday 15th January until the 26th March at Green Ark Children’s Centre, Fore Street, Devonport, PL1 4DW and will run from 9.30 to 12 each week. The course is accredited at three credits at level two with AptEd (part of the Open College network). The application form is available on the downloads page or email info@plymouth-latchon.org.uk.